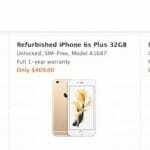 The iPhone 7 /Plus is the latest offering from the stable of Apple Inc. With the iPhone’s improved features, it makes a signature statement in the high-end and high-class Smartphone category; hence, potential buyers and users seek accessories that complement this cutting-edge Smartphone. 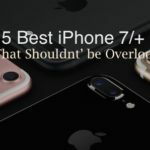 The following are the top 5 car mounts pieces for the iPhone 7 that augment the class and sophistication associated with the iPhone 7 and the iPhone 7 Plus, and keep your precious phone in sight and in a stable condition. More importantly, the design of these mounts take customer safety into account so functions are easily accessible. We have chosen our 5 favorite picks available at Amazon that costs less than $30 and come with decent warranty and excellent customer reviews. The iOttie Easy Touch 3 is the third offering in the product development efforts of Easy One Touch Car Mount Company. This top-notch mount easily sticks to your car’s dashboard or on its windscreen. This particular mount possesses an extendable arm that stretches out to about 5 inches and it is mounted on an adjustable base that moves in several directions. This feature makes it possible for users to interact with their iPhone 7 while driving. 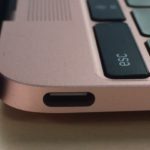 The iOttie Easy One Touch 3 comes with a dock that adequately sits devices of varying sizes so that any device rests perfectly and remains stable throughout the course of one’s journey. At a price of $25, the iOttie Easy One Touch 3 is one of the pricier but quality car mounts on the market today. If you desire a car mount for your iPhone 7 that save you space, then look no further than the WizGear car mount. 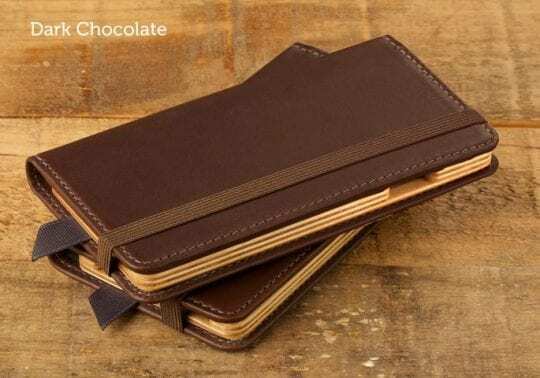 This particular mount will also save you some time as you can easily place your iPhone without the need for fiddling with arms and you can keep the iPhone’s protective case as well. The WizGear car mount conserves space by clipping onto your car’s air vent. 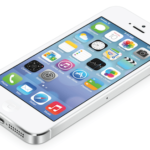 The mount holds your iPhone magnetically without causing any interference with the phone’s functionality. You can affix your iPhone to the mount by placing the included metal plate in your case (between the back of your phone and the case) or by placing the round magnet on the back of your phone. Once the phone and the mount are attached, they can both be rotated or turned to whatever angle the user prefers. 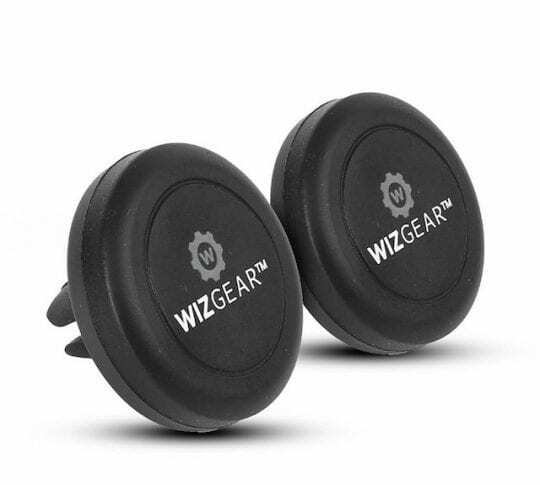 The WizGear Universal Air Vent car mount comes with a 30-day limited warranty, (for a return) and at $7, it is one of the most budget-friendly car mounts on the market today. The updated second generation IPOW Silicone Pad Dash Mat is another very easy to use car mount for your iPhone. This particular mount doesn’t stick to the dashboard or windshield or clip onto the car’s air vent. Rather, it is positioned on the dashboard and it is kept in place by a silicone rubber mat. The IPOW car mount is adjusted by using two pairs of rubber holders that attach directly to the rubber base, which accommodates phones of varying thickness ranging from 9 to 14 millimeters. This car mount moves left or right for wider devices and the user can place his/her iPhone either horizontally or vertically. 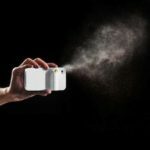 And it’s priced at $14 and it comes along with a 1-year warranty. WinnerGear car mount is another quality iPhone 7 accessory that is attached to the dashboard or the windshield. 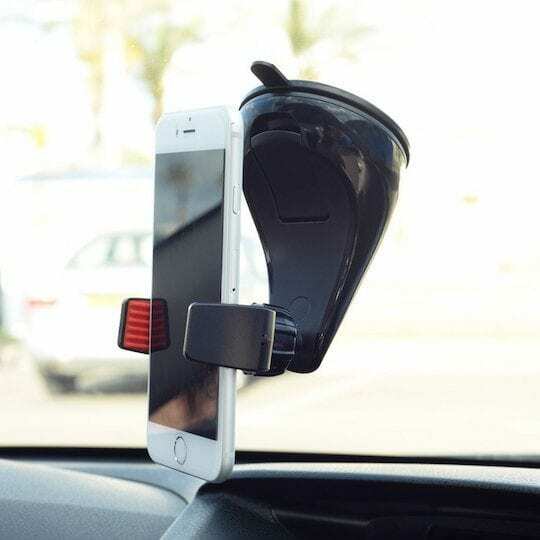 This particular car mount is held in place by a sturdy suction cup that works perfectly on both surfaces and it holds the iPhone in place at all times—even in rough or bumpy terrain. The latest version of the WinnerGear car mount supports devices with screens as large as 5.9 inches and the mount is also suitable for use with phones in protective cases. The mount allows rotation in 360 degrees and it can be positioned vertically or horizontally. The WinnerGear car mount can easily be dismounted due to the presence of a one-hand, quick-release button located at the base of the mount. Although the WinnerGear is weighty, its bulk allows for the stability of the device and the iPhone during your drive. At $30, the WinnerGear Montar car mount is on the pricey list of car mounts but it includes an awesome 2-year warranty. 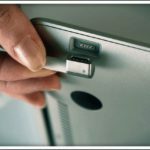 The Ariframe+ from Kenu offers extreme versatility and the car mount clips easily to most in-car air vents in whatever orientation; in the horizontal, vertical, angled or circular. The Kenu Airframe+ car mount can accommodate all sizes of Smartphones with 6 inches being the maximum capacity (when measuring the screen diagonally); so it is suitable for a wide range of devices including the current iPhone 7 Plus, 6 Plus, and 6s Plus, which measure from 5.5 inches upwards. 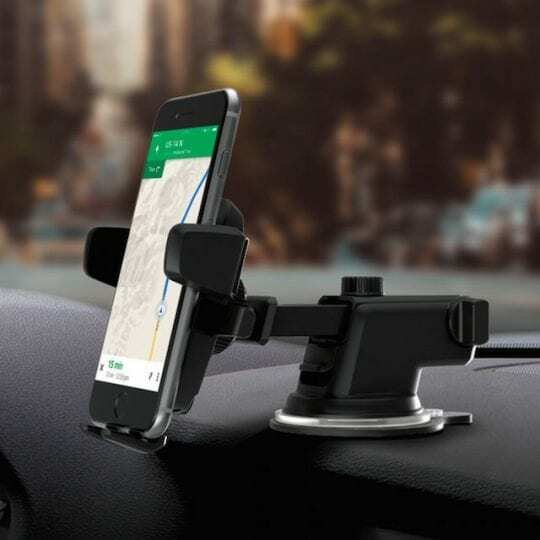 This particular car mount features a spring-loaded mechanism, which makes it very easy for the user to place and remove the Smartphone from the mount. At a cost of $32, the Kenu Airframe portable car mount is another pricey player in the car mount market. Car mounts for your iPhone 7 are perfect, especially when you’re on the road and need to see your phone’s GPS, control your music and adjust the volume, or keep up with the messages and calls that you make or receive on the move. 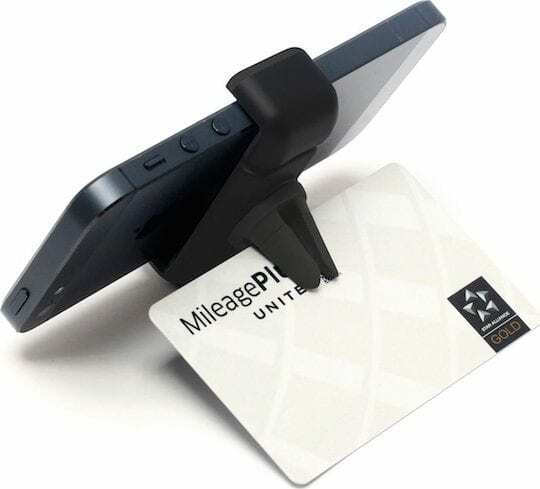 There are a plethora of car mounts and docks out there for the iPhone that comes with varying specifications and designs. Any choice you make for any iPhone car mount will depend on the design, cost, placement, durability as well as functionality. In the end, a car mount for the iPhone must fulfill the basic need, and that’s giving the user a wonderful hands-free experience, anywhere and anytime. So, these are cool car mounts. If I will pick one, I think either the iOttie or the Kenu one would be the best bet. Which do you think works better? Which will you try out next?